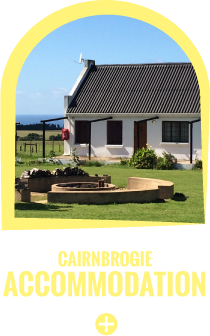 Cairnbrogie covers over 100ha of coastal fynbos along South Africa's spectacular Garden Route. 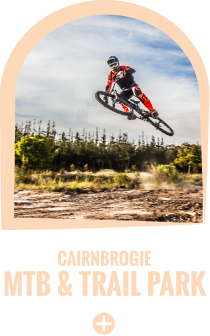 A natural playground for the fitness fanatic, mountain bike junkie or even a family looking for some time in the great outdoors, Cairnbrogie has it all. 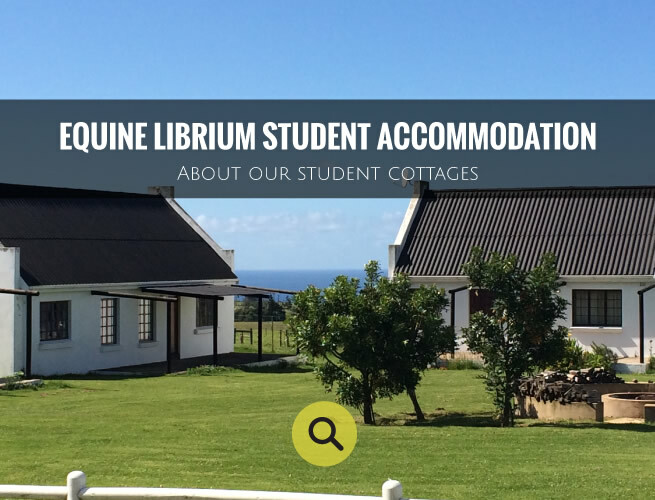 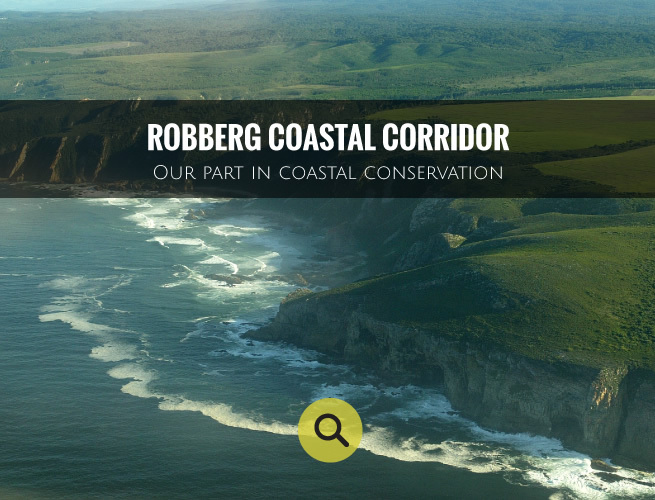 From forests to coastal cliffs and secret coves, tracks and trails, sporting events and a great venue as well as a cafe and even a dairy. 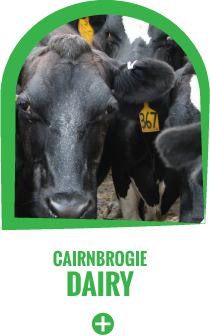 Here you've got way more than just a farm...this is a destination. 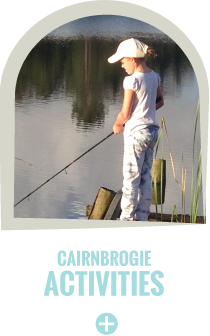 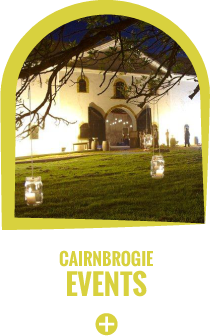 Whether it's hosting a beautiful wedding, walking the pristine private Cairnbrogie beaches or pumping adrenalin on the MTB track, Cairnbrogie offers the best of the area, and has something for everyone.